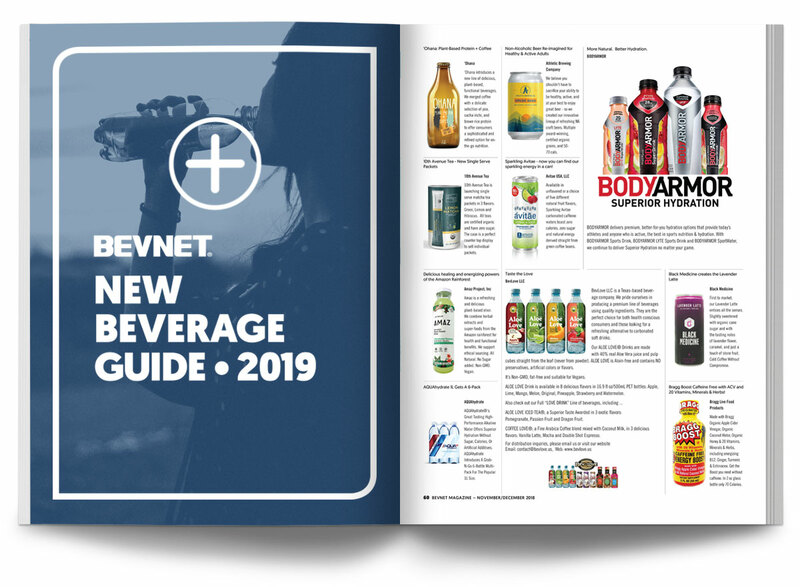 BevNET’s New Beverage Guide is the most comprehensive collection of non-alcoholic beverages compiled annually that features not only new brands, but new flavors, packaging or label changes, product updates, and line extensions. 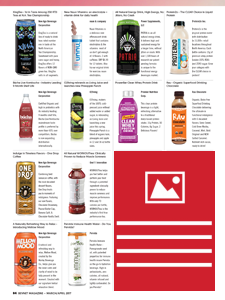 It also includes companies that provide goods or services to those beverage manufacturers. 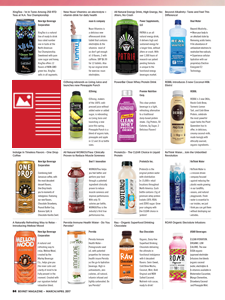 BevNET Guides are read by food and beverage industry retailer and gatekeepers, and are a valuable touchpoint in your plans to gain valuable industry exposure. If you have questions, contact our guide expert.